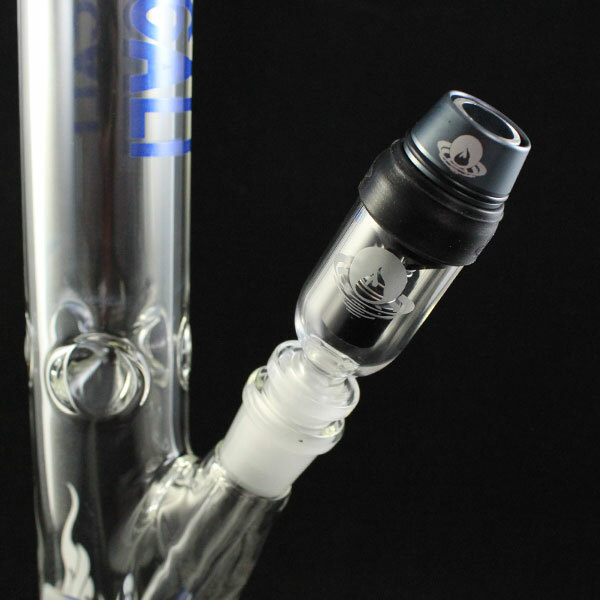 The Redibowl m420 attachment is designed to work with the m420 bowl. 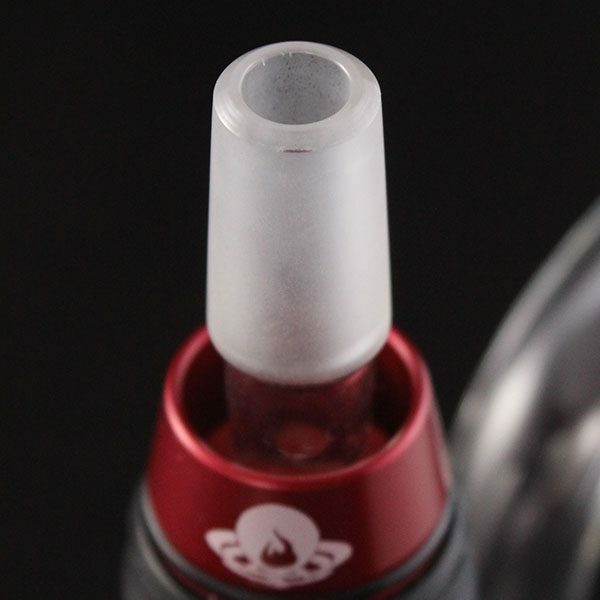 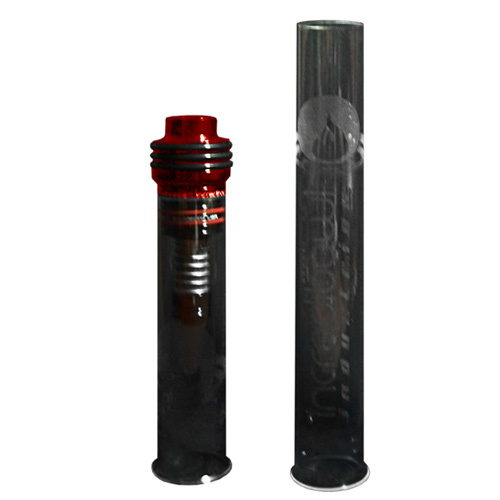 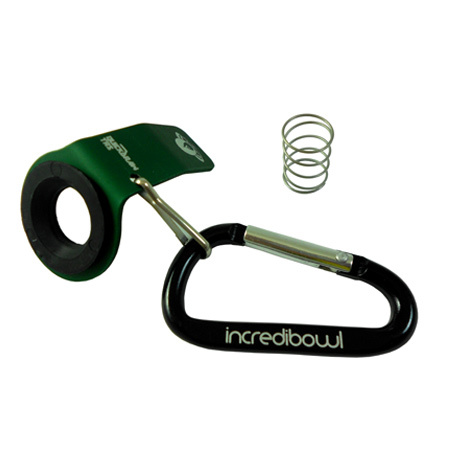 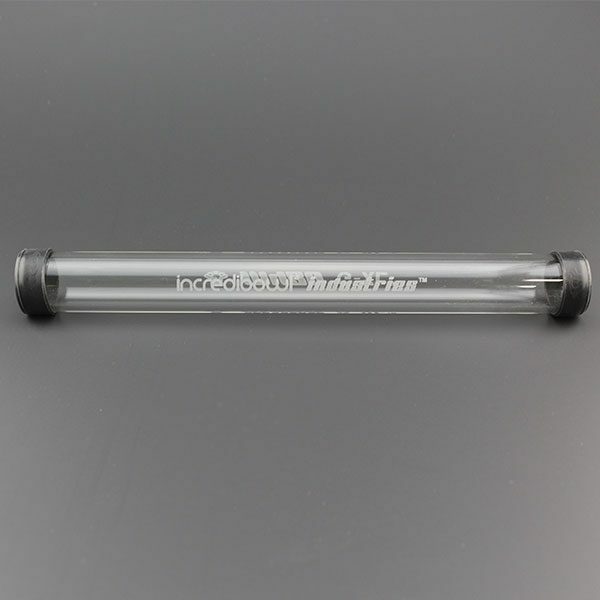 The Incredibowl Redibowl attaches to a 14mm water pipe and provides the same Incredibowl punch just for your water pipe. 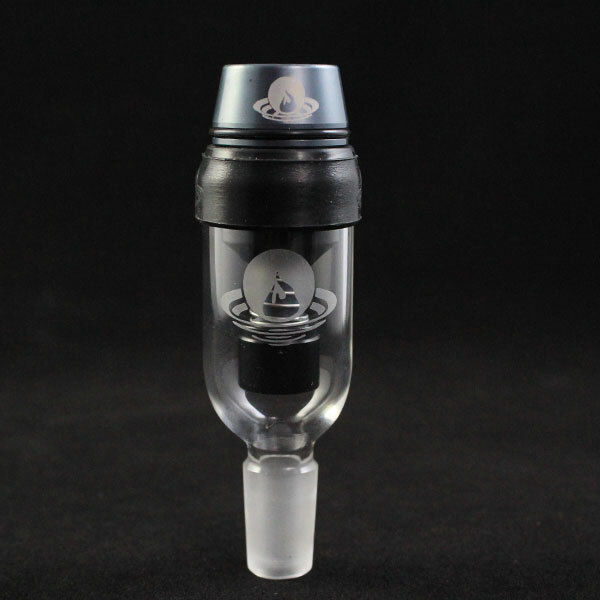 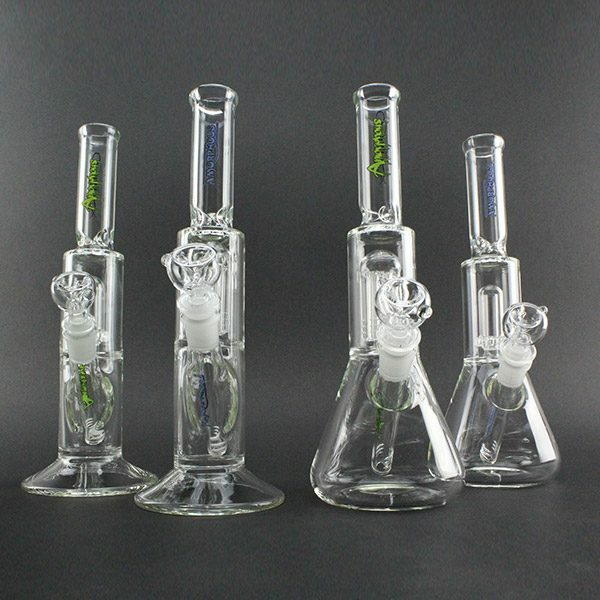 The patented m420 design creates the perfect ash catcher.